Edwidge Danticat: "I would happily dance into oblivion"
The Haitian-American writer Edwidge Danticat answered what we call #Matapreguntas, a bizarre interview with odd questions. For the first time, we've published a bilingual edition. The Spanish version of this interview can be read here. Which writer would you like to bring back to life? And what for? I would love to bring Zora Neale Hurston back to life. So she wouldn’t die poor, after working as a maid in a white family’s house, and so she could write more books, especially about the times we’re living in now. To be. Always to be. Too many people I love are “not to be”. What literary character you would not like to have as an enemy? Jean Valjean from Les Miserables. And maybe Hamlet himself. Is it okay to sleep while the dogs are barking? Would that still be considered moving forward? What kind of perfume would you recommend to Dulcinea? Since part of her name “Dulce” means “sweet” it would have to be something with “Sweet” in the title, maybe something like Sweet Temptation or Sweet Revenge. What would be the perfect soundtrack for the End of the World? Arcade Fire’s new album, Reflektor. I would happily dance into oblivion to that. Plus it’s long, over seventy-five minutes, so it would happily delay the end. What would you do if you found the Aleph of Borges? What do writers and bankers have in common? Writers probably wish they had the money bankers have, though possibly not the hours. They have in common the fact, I hope, that they are human. If you stayed locked up for a year in your house, what supplies would you keep? Food and water, of course. And books, very, very long books, old books, some of those classics I’ll probably never get to before I die, new books too, books written by my friends and other writers I love. And also lots of paper and ink to write with. When butterflies fall in love, do they feel humans in the belly? Do they even have bellies unless they’re ghosts? Monarch butterflies might. They have a pretty intricate DNA that allows one generation to make a trip and the next to know the way back . What books would you use to make Don Quixote crazy instead of the cavalry? In other words, even if the dogs are barking, keep moving forward. If literature survival depends, as in Fahrenheit 451, on memorizing a book , what would it be , why? Masters of the Dew by Jacques Roumain. Because it talks about love and the community’s role in overcoming extreme poverty. Plus it was translated into English by the poet Langston Hughes and is a relatively short book. When he woke up, the dinosaur was still there, why? Alice Munro, Nobel Prize for Literature 2013 , what would you say about that? I think it’s a wonderful thing, wonderful for her, for Canada, for the short story as a form. Everything everyone else has already said. Help! I’m not ready yet. I want to live!!!! 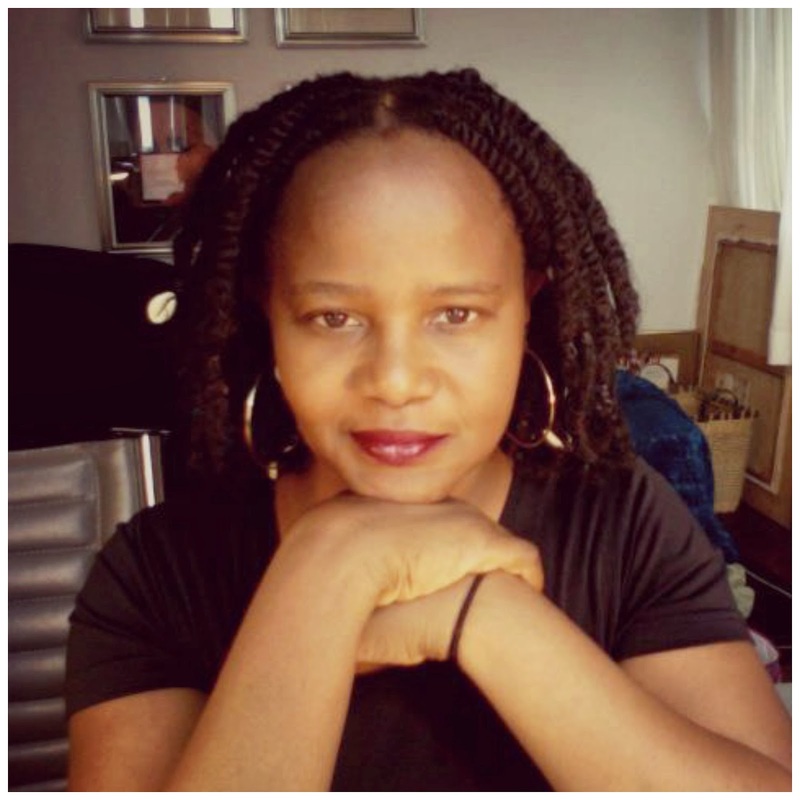 (*) Edwidge Danticat was born in Haiti in 1969 and came to the United States when she was twelve years old. She is the author of numerous books, including Breath, Eyes, Memory; Krik? Krak!, a National Book Award finalist; The Farming of Bones, an American Book Award winner; and The Dew Breaker, a PEN/Faulkner Award finalist and winner of the first Story Prize. Her last books is Claire of the Sea Light.